Mmm, mmm. Could you imagine a birthday party or event without it? 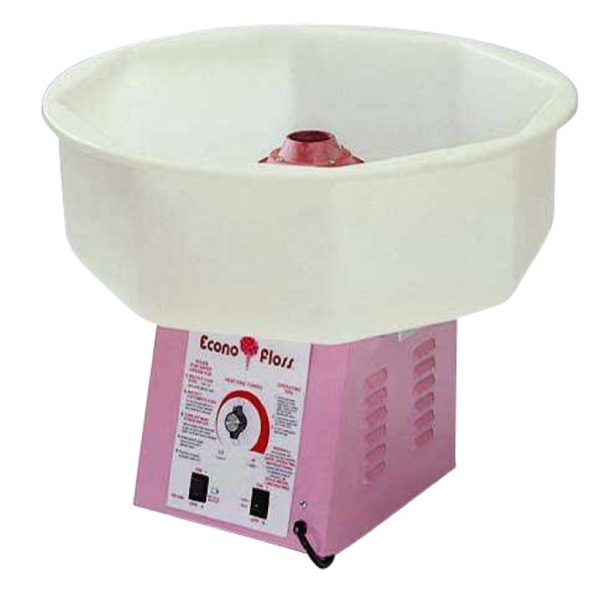 When you rent this machine, you're renting a truly good time -- sweet, delicious cotton candy is a party staple, a hit with both children and adults. Oh, and did we mention that sugar's included with rental of this concession machine? Note: all other necessary supplies included as well. Avoid overstuffing your own refrigerator and purchasing coolers you'll never use again, while providing icy refreshment for all. This concession rental comes with classic red and blue syrup, cone cups, and the ability to make delicious, refreshing snow-cones instantly! With service for up to 50, let your guests enjoy a cool treat in the Miami heatNote: ice not included. Enjoy the sound and smell of buttery popcorn being prepared and treat your guests to a real delight -- fresh, hot popcorn is always a crowd pleaser! 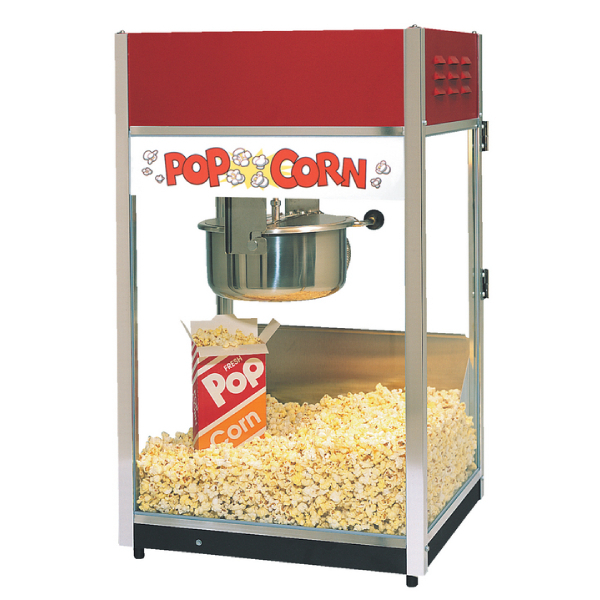 With service for up to 50, rental of this concession machine comes with popcorn, butter, salt, and all other necessary supplies. 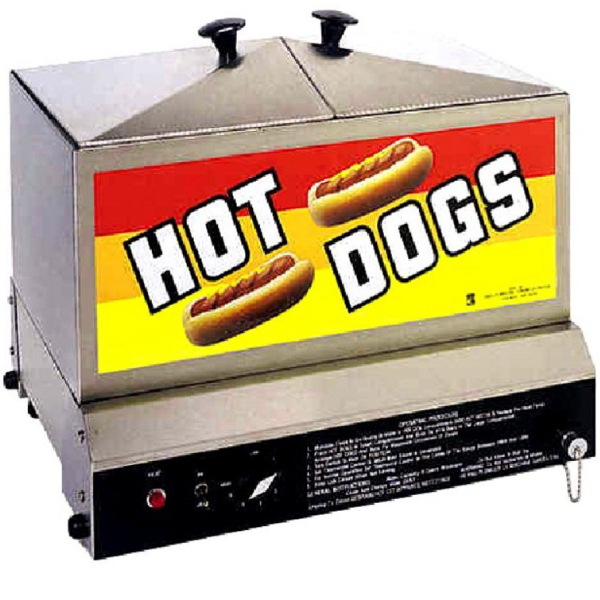 Perfect for large parties, this easy-to-use, table-mounted rental can steam 50 hot dogs and 50 buns simultaneously -- just load and wait! 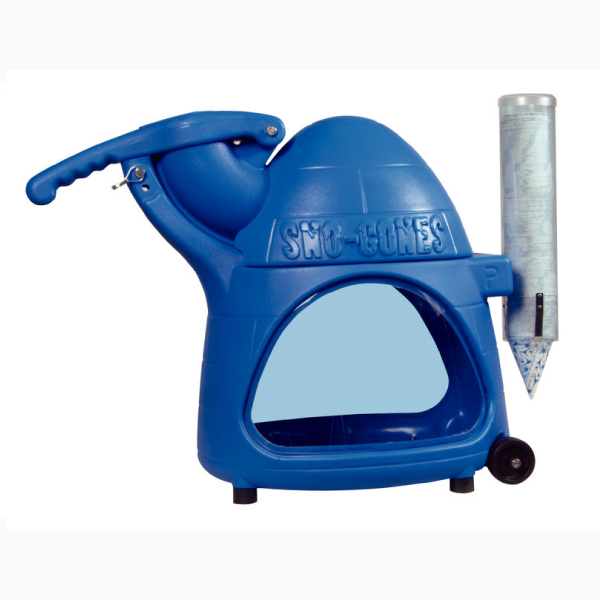 Quit spending the entire party languishing by the heat of the grill when our steamer can do the work for you! Concession machine only -- hot dogs and buns not included. Ditch the hassle, Miami - get it while it's hot! Sizzling, fresh, juicy meat on the grill and ice cold refreshments are a must-have complement to any outdoor event. 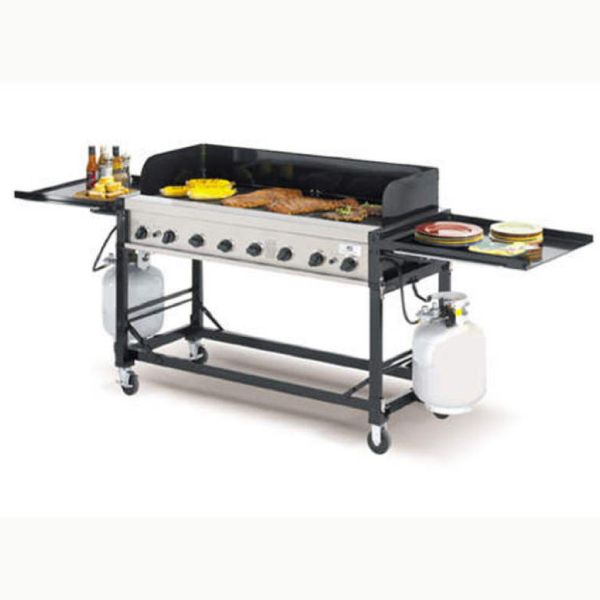 Your guests will be sure to enjoy the smells of fresh food cooking, the sounds of their meal sizzling on the hot grill, and the tastes. Especially the tastes! What separates your party from all the rest? Well, a number of factors contribute, but we can tell you it's probably not your haircut! 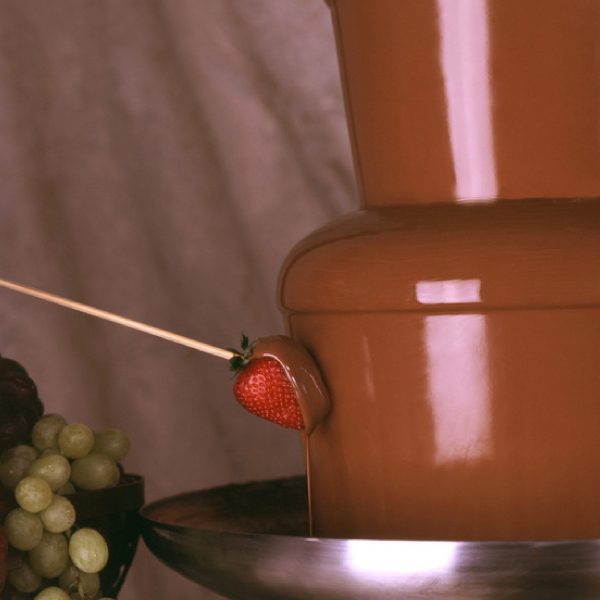 In short, what separates is what excites the senses - your party's ambience, its unique feel.